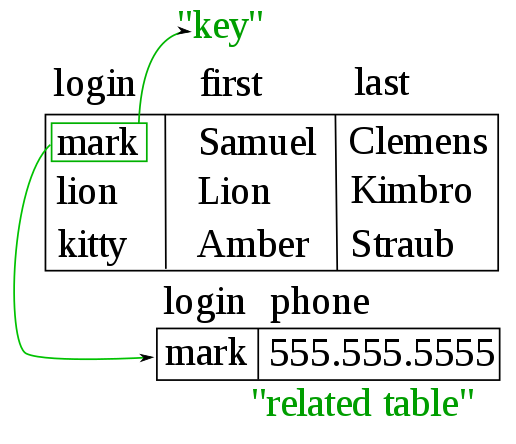 Database systems: computerized mechanisms to store and retrieve data. Always required:SELECTandFROM`. Rest are optional.